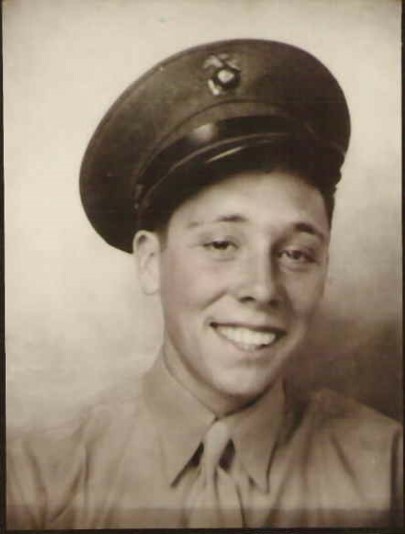 Cal Humphrey tells an incredible story of joining the Marine Corps as a kid from Missouri, meeting and getting to know John Basilone at the “slop chute” in Hawaii as they trained for the invasion of “Island X” which ultimately became Iwo Jima and then the fight for that island. Cal Humphrey is a successful businessman and a proud Marine. His humility and sense of duty are evident all these years later. 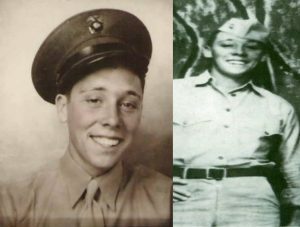 On a day that we remember both flag raisings on Mount Suribachi we salute PFC Calvin Humphrey, United States Marine Corps.